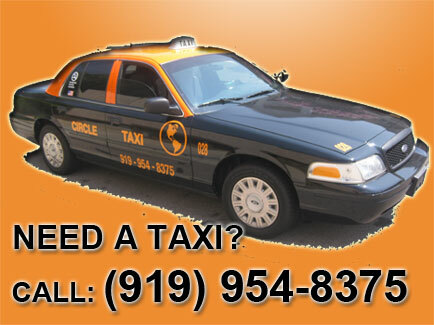 Circle Taxi is the # 1 Taxi Cab Company in the Raleigh Durham Area. 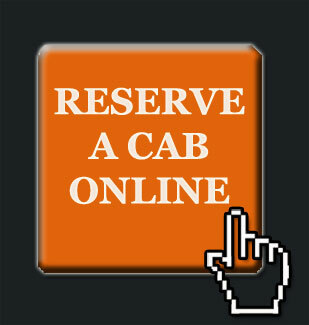 - Pickups To and From Raleigh Durham Airport (RDU). - Patient transportation to WakeMed, Rex, Duke Raleigh, Duke and UNC Hospital. - Taxi rides to a night out in Downtown Raleigh. - Birthday / Wedding / Group transportation to areas around the triangle.